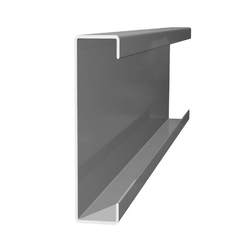 We offer a high-quality range of C Purlin. These are used for industrial buildings, garages, verandahs and carports, in fact for any structure that requires strong reliable steel framing. These are manufactured using premium materials and advanced machines to assure clients satisfactions. We offer our range at market leading prices. 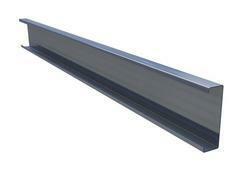 We offer high quality range of C Section Purlin. These are used for industrial buildings, garages, verandahs and carports, in fact for any structure that requires strong reliable steel framing. These are manufactured using premium materials and advanced machines to assure clients satisfactions. We offer our range at market leading prices.